This WordPress.com site is all about TV and Movies! What Gift did 84 Charring Cross Road Give Me? It is hard to look back at the movies you loved to see what influenced your life the most. I am a huge movie fan so there were so many movies that would fit that description. I have always been the type of person to tie a movie in with a book it came from or that inspired the author. So for me a love reading and movies went hand in hand. However there was a movie that I saw when I was in college that would have a deep influence on my love reading. 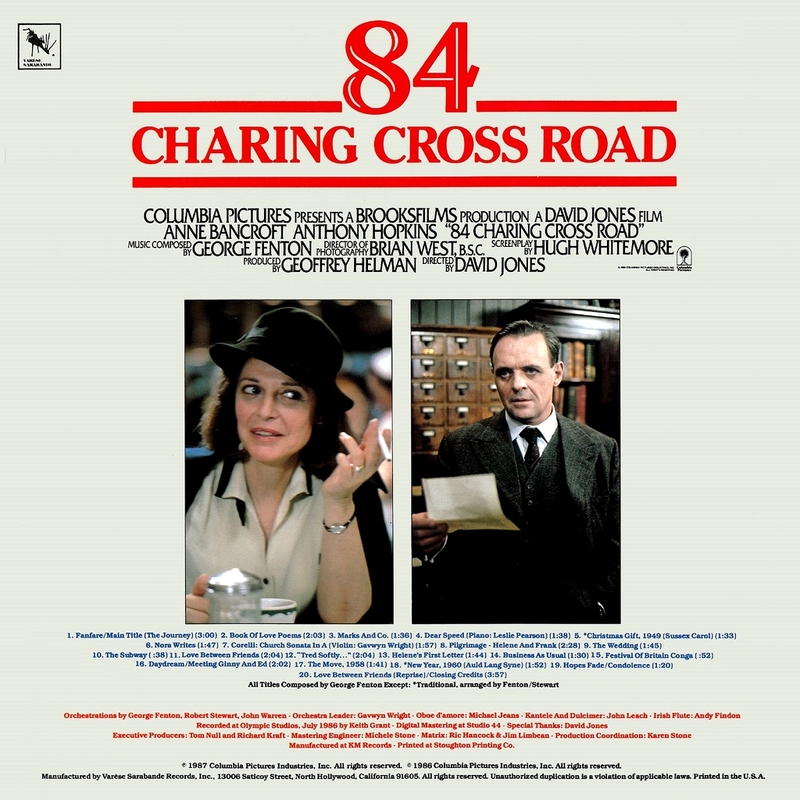 That movie was 84 Charring Cross Road, Produced by Mel Brooks, Starring Anne Bancroft, Anthony Hopkins and Judi Dench. Before the movie I already had a love of English literature. I grew up reading Agatha Christie, Jane Austen, Chaucer and Charles Dickens. I had my own vision of England from these books, and I was intrigued by all of it. One of my dreams was to walk around Bath to see the places of both Jane Austen and Agatha Christie. Then I saw this movie and I fell in love with John Donne and English Poetry. Also I became fascinated by the streets of London. I wanted to walk the same that Anthony Hopkins and Judi Dench walked. When I finally got there I thought of the movie and of course I went to 84 Charring Cross Road. It was a Pub then but they had a plaque on the wall. I touched it and thought of all the people connected with that beloved movie. 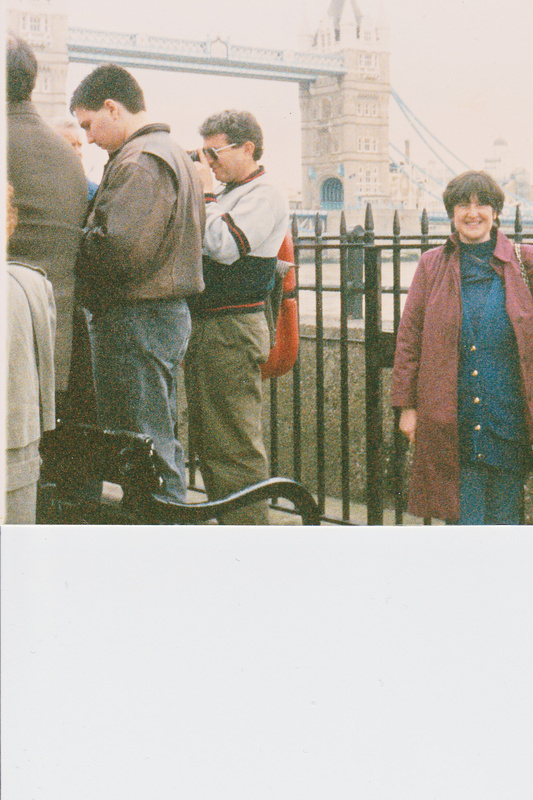 I walked the streets of London, Bath, Stratford and stood by Stonehenge. Some dreams do come true. And this one did come true for me. I cherish it. This entry was posted in 84 Charring Cross Road, movie, Stratford and Stonehenge and tagged Agatha Christie, Anthony Hopkins and Judi Dench., Chaucer and Charles Dickens., Jane Austen, John Donne, Produced by Mel Brooks, Starring Anne Bancroft by rithebard. Bookmark the permalink.